Andy Warhol was a sphinx. His public pronouncements were often so bland as to be dumbfounding. Yet he is one of the most influential artists of the second half of the 20th century. Because his public persona was so passive, we cast our ideas upon his blank slate: There are as many Warhols as there are viewers of his work. To some, he was the great democratizer; his prints were — originally — affordable to all. To some, the great charlatan; he admitted his favorite thing was money. To others, he was the harbinger of celebrity culture while to still more, he was a mocker of celebrity. He either knocked off commercial imagery, or he allowed us to see that imagery for the first time as art. Was he ironic or sincere? We each have our own Warhol. 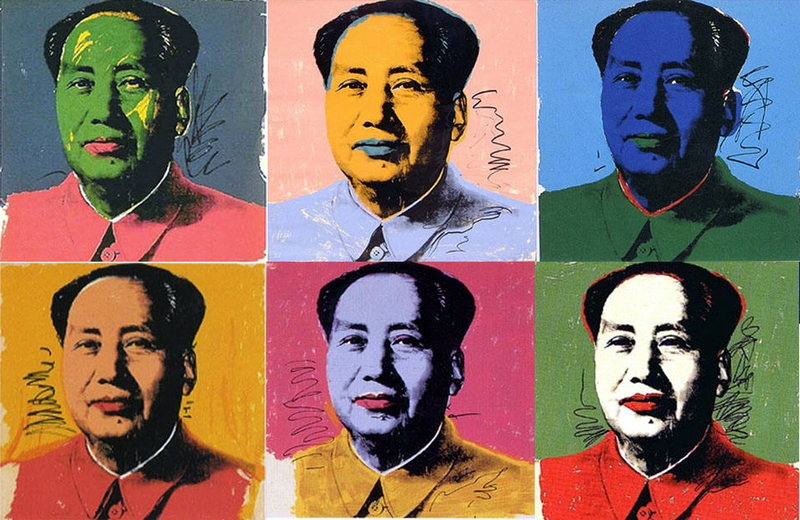 My Warhol is the best artist of the past 50 years, not only influential but unlike some other influential artists such as Joseph Beuys, Warhol also provides us with beauty. Like Picasso or Matisse, his work isn’t just about theory, but about pleasure. The academicians and theorists point out that Warhol’s art is about repetition and multiple versions of the same thing: a dozen Maos or Marilyns. And although that is tangentially true, what is truly astounding in Warhol’s work is the variation. Each repetition is brand new. The artist’s inventiveness is magical. You can look at a dozen Maos and see repetition, or you can see a dozen variations on a theme, ranging from Mao in blackface to Mao in green, each version with its own particular scribbles. Not repeated, but varied. 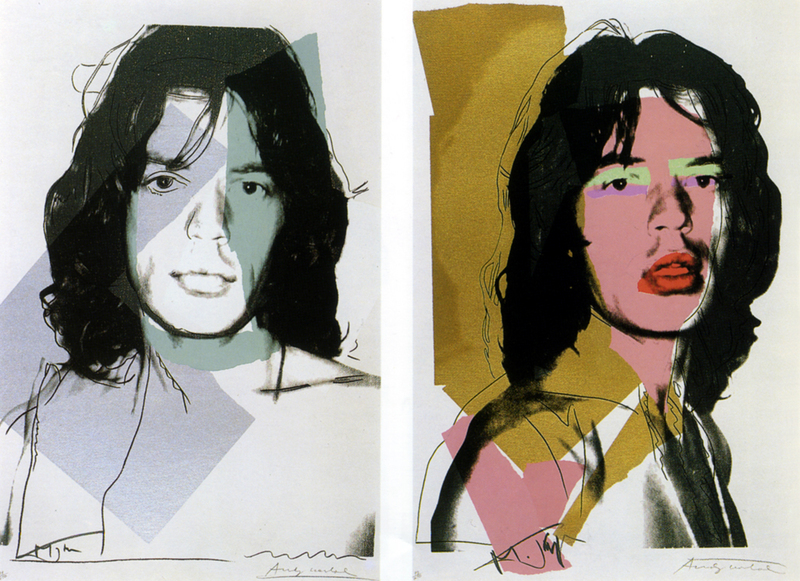 Then, there’s the Mick Jagger series from 1975, in which the images are partly photographs, partly abstract shapes and partly line drawings — and make no mistake, Warhol’s line was as distinct and fluent as Picasso’s. There are Campbell’s soup cans here, too. Warhol made his reputation with these. It is the job of artists to direct our attention to what is going on around us, whether that is the grand landscape of 19th-century America or the commercial landscape of Pop Art. In this sense, Warhol is no different from Thomas Moran. 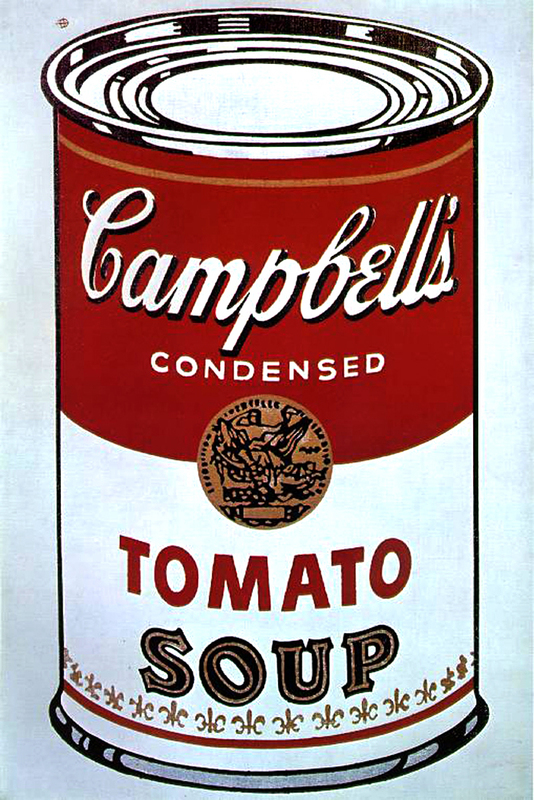 Once we’ve seen Warhol’s soup cans, we cannot be blind to the originals in the store: Instead of their disappearing into the background noise of our lives, we pay attention. Paying attention is the sine qua non of art. 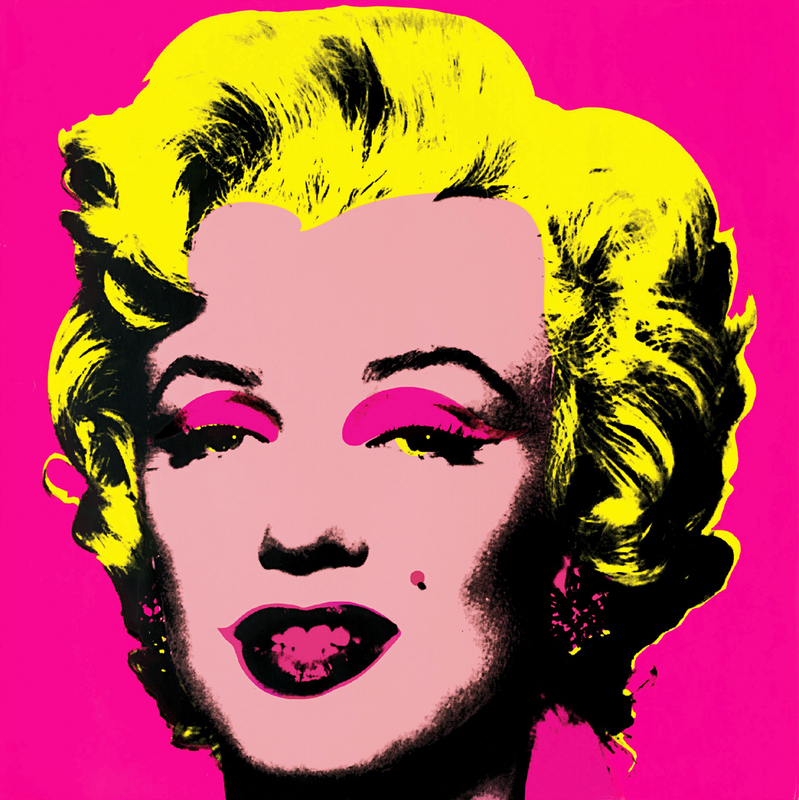 And though we think of Warhol as being the abettor of celebrity (and at his crassest, he provides “Warhol” portraits of anyone rich enough to commission one), the celebrities he chose for his uncommissioned work tended to be those with the aura of tragedy about them, like Marilyn Monroe. 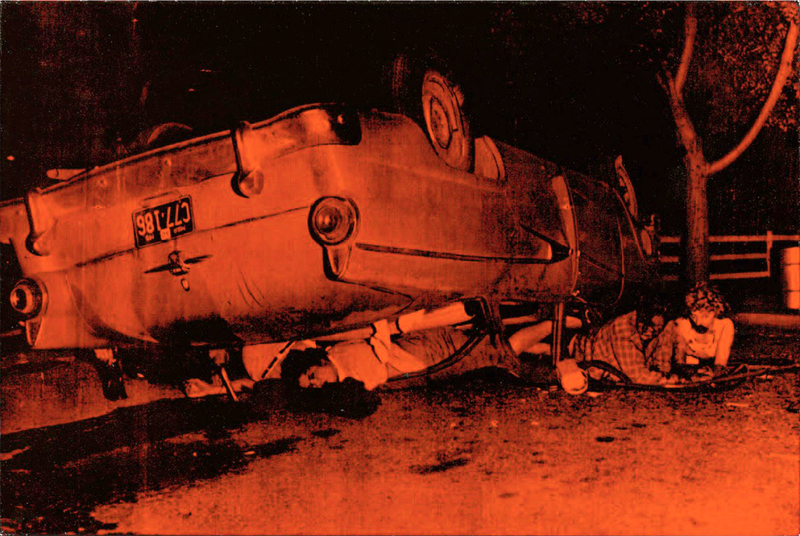 His early work often included car wrecks or disasters from the news. One of the sets is about the Kennedy assassination. 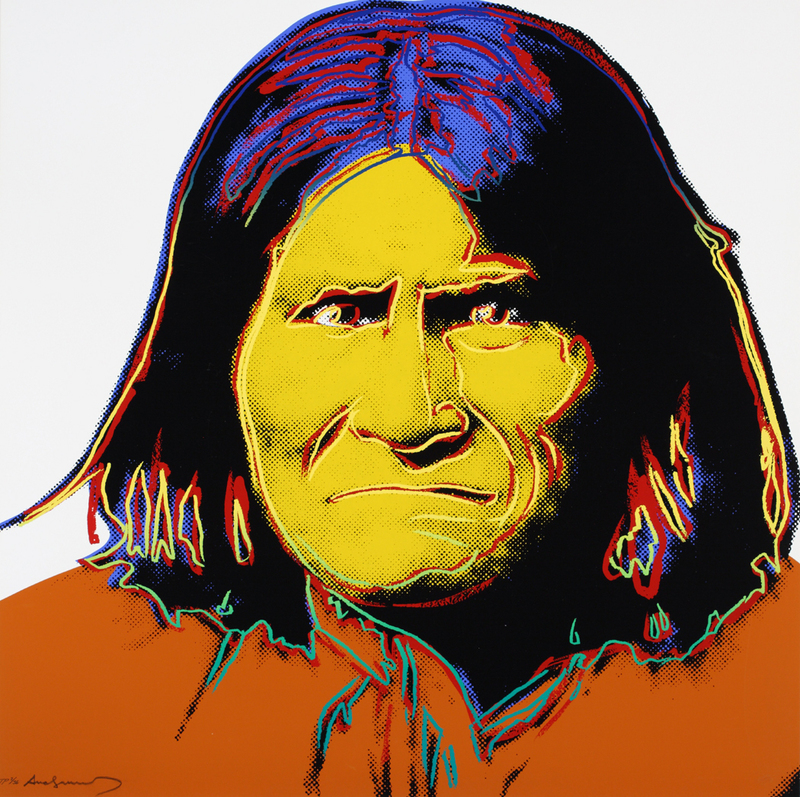 Warhol is more committed to the real world than he often is given credit for: Even the seemingly simple Pop images of cowboys and Indians remind us of the tragedy of Native America. There is Geronimo; there is John Wayne. Or the series of “Jews in the 20th Century,” which may show us the Marx Brothers and George Gershwin as well as Martin Buber and Albert Einstein, but behind them all is our awareness of the tragedy of Jews in the century past. Warhol the celebrity was a bright blot, a blank face of banal utterance, but it was a mask he was forced into in order not to have to trivialize his work by talking about it. His famously obtuse interviews were a defense mechanism: When you have torn the veil, as Warhol had, how can you come back to this side? 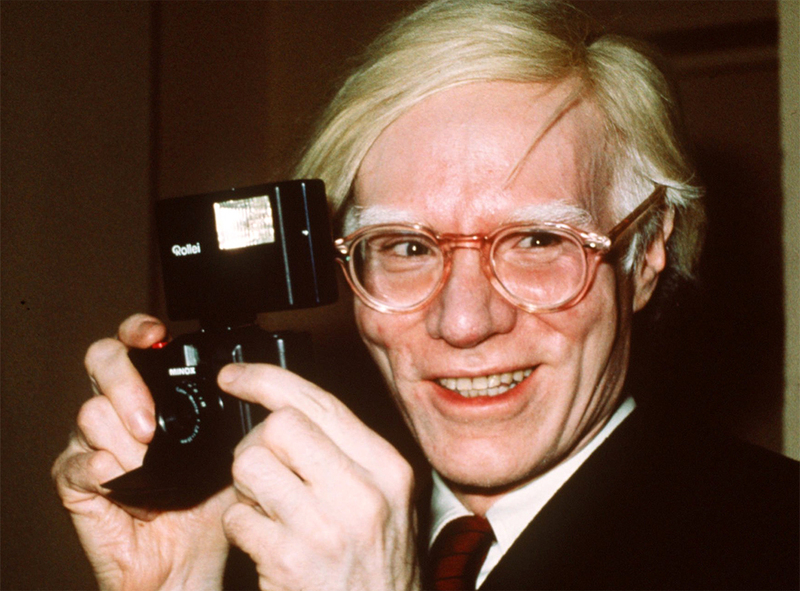 Andy preferred to let his work speak for itself, and that is why everyone can have his own Warhol.